I didn't even need to really count the votes for this one. 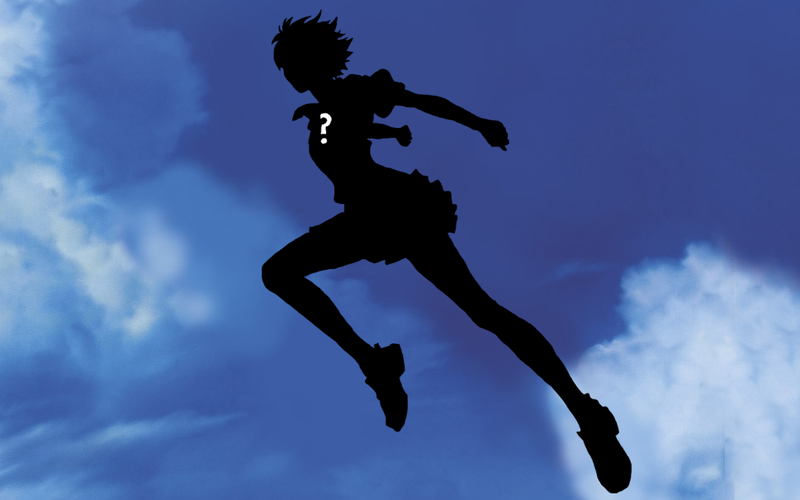 It's the Girl who leapt through time! Now if you're new to this whole Ani-club shindig don't worry, it's easy to follow. Simply watch this movie in the next week and be back here next Wednesday to discuss it. Easy right? Wrong. Ani-club is serious business dammnit. It's like a book club, but with more moe, mecha, and shounen action. But not like a host club, we did that one already. After we've done this movie it's back to a series, and speaking of which you can still vote on one until Friday. Simply go here and vote. Now go forth and watch anime!